colorado avalanche | Clarksville Sports Network - Clarksville Tennessee's most trusted source for sports, including Austin Peay State University. 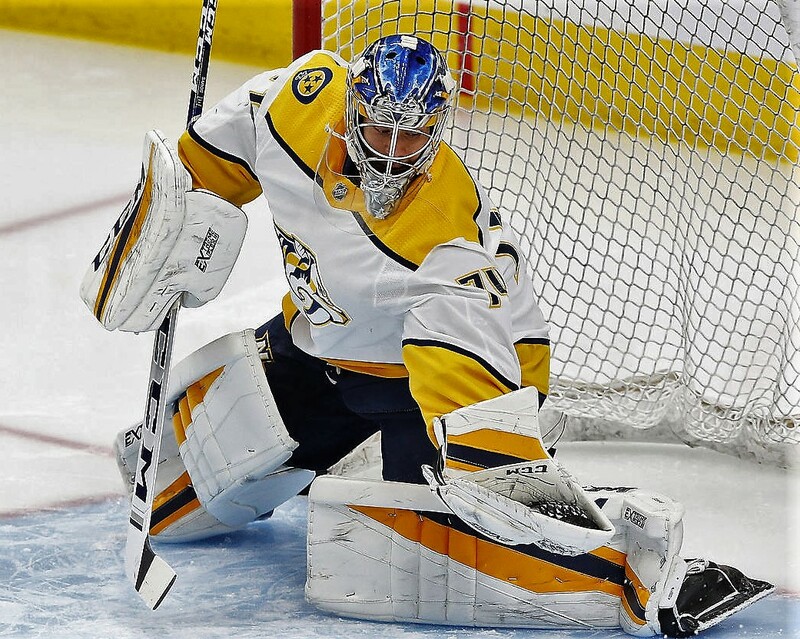 Nashville, TN – The Nashville Predators just continue to win. 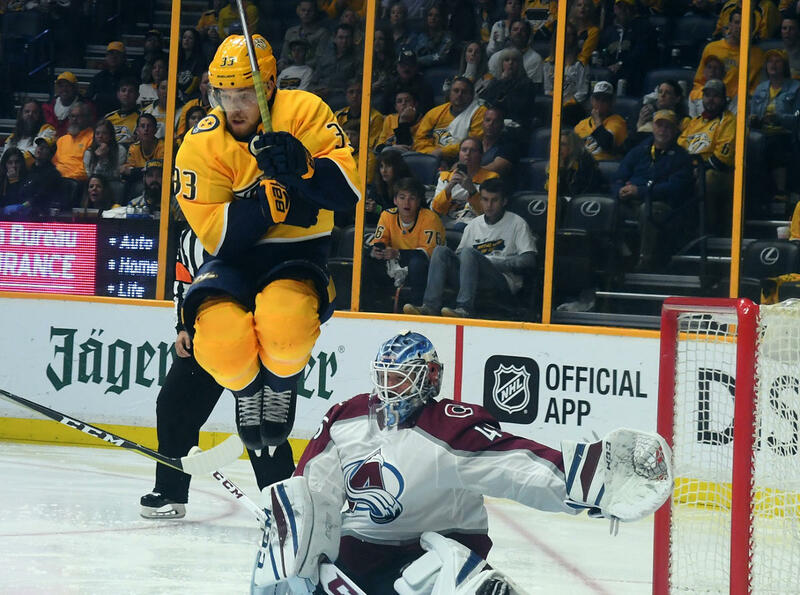 Whether it be at home or on the road, the Preds are off to a great start. 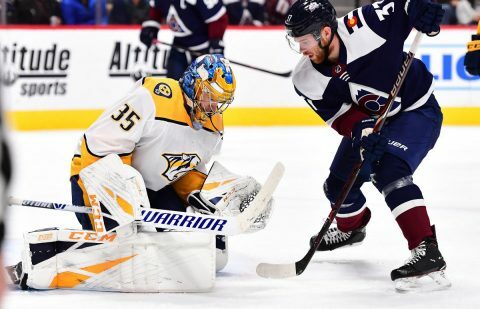 Tonight, they finish their first “back-to-back” series with the victory over the Edmonton Oilers 3-0. 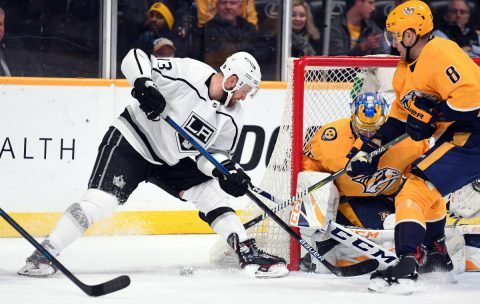 This comes on the heels of their 5-3 victory over the Calgary Flames the night before where the Predators were able to extract a bit of revenge for their home opener against these Flames, where Calgary was able to shutout the Predators. 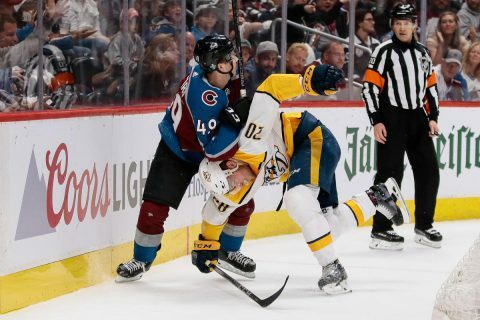 Nashville, Tn — The Nashville Predators overcame a sluggish first period against the Colorado Avalanche, but kicked in the afterburners midway through the second period to defeat the Avs, 5-2 at Bridgestone Arena. 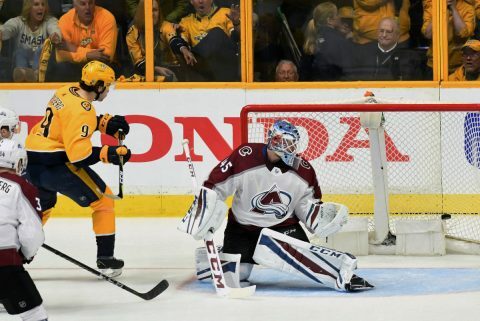 In game one of their opening round Stanley Cup series, Nashville knew that Colorado was fast and talented, but as all teams try to do against Nashville, a quick start and a quick strike is what they aim for. 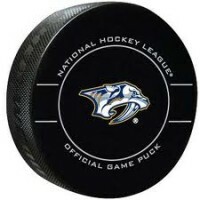 But Nashville has Filip Forsberg. Nashville, Tn — The Nashville Predators continue to make history as the Central Division/Western Conference regular season champions ended their season with a win over the Columbus Blue Jackets, 4-2. 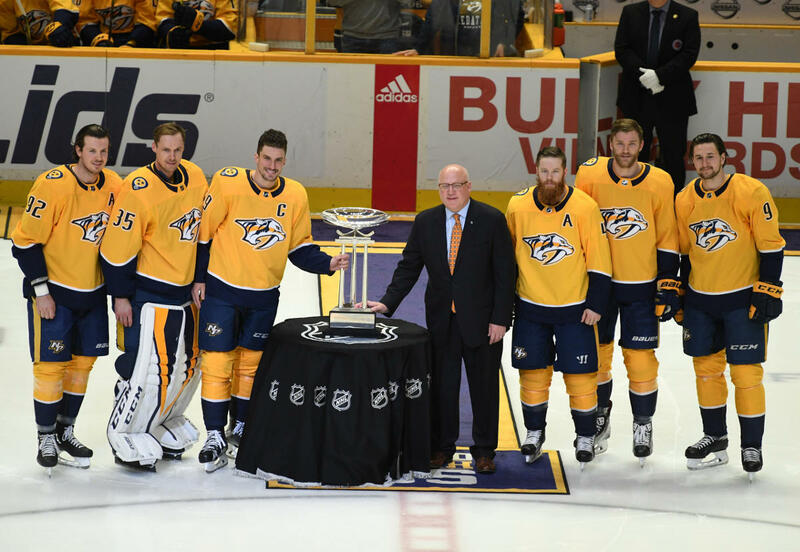 In front of their 102nd sell out Bridgestone Arena crowd, the boys didn’t disappoint. 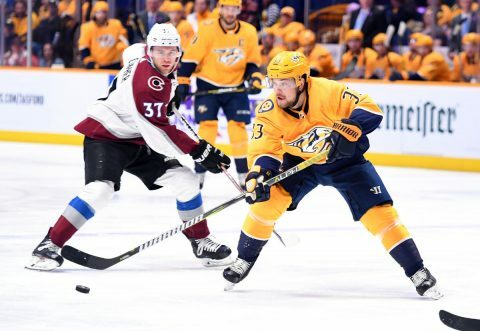 Each fan who attended the game was given a Predators visor, and after Filip Forsberg recorded his hat trick, the ice was filled with visors. 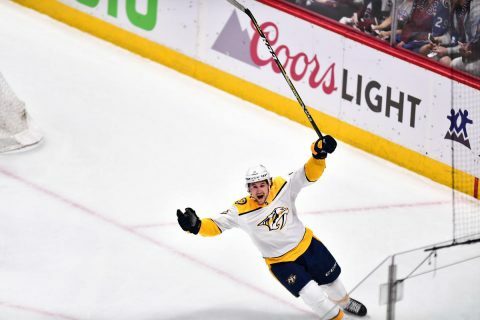 Preds radio announcer Pete Weber called it a “visor” trick, instead of the hat trick as it’s known.